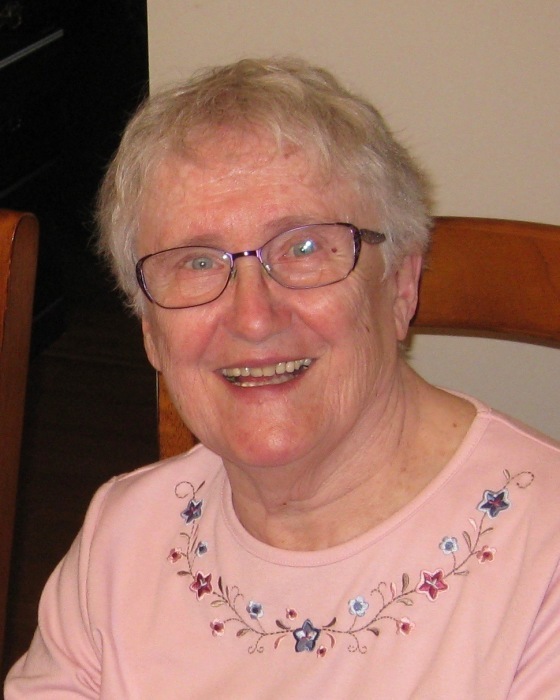 After a long illness, on Thursday, August 9, 2018 at St. Boniface Hospital, Norma Driver passed away at the age of 82 years. She is lovingly remembered by her husband Herbert Driver; daughter Tara (Finn) Johnson; grandchildren Pauline, Kieran and Veronica Johnson all of Winnipeg; brothers Don Stevens of Beausejour and Andy Stevens of Portage la Prairie. She is predeceased by her parents Cliff and Ena Stevens of Portage la Prairie. A funeral service to remember and celebrate Norma’s life will be held Friday, August 17, 2018 at 11:00 a.m. at McKenzies Funeral Chapel in Portage la Prairie with Pastor Dustin Funk officiating. Viewing will take place prior to the service and interment will follow the service in the Prospect Cemetery. As expressions of sympathy, if friends so wish, donations may be made in Norma’s Memory to the CancerCare Manitoba Foundation - 675 McDermot Avenue Winnipeg, MB R3E 0V9.